This is the second episode of our Study in the book of Hebrews. This week, Rev. 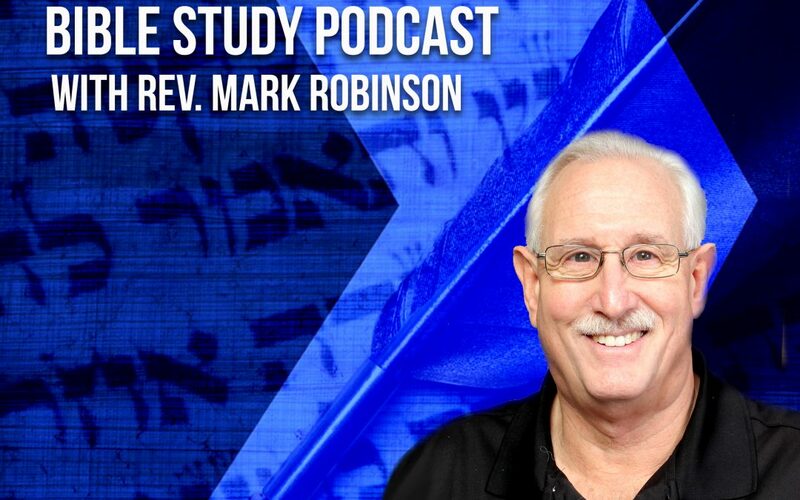 Robinson continues his study in Hebrews chapter 1. This episode was recorded live on 1/26/18.